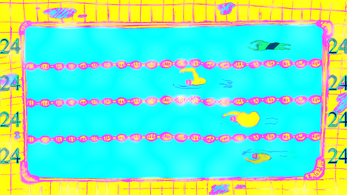 BEAN is based on an old swimmer's game. 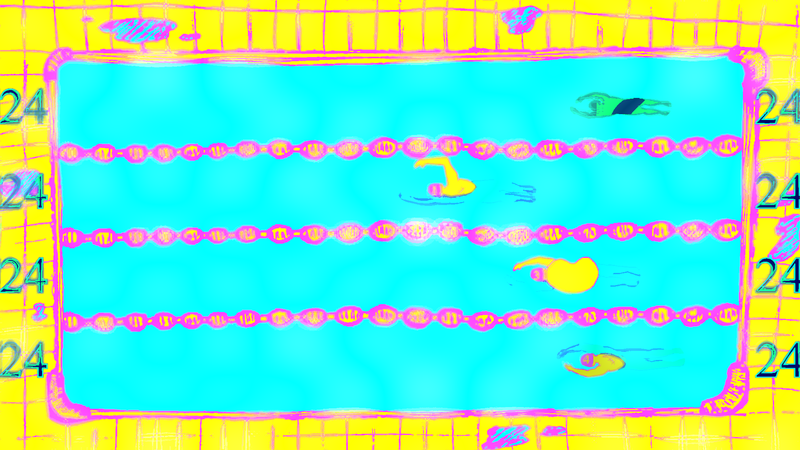 It's a regular old swimming race -- but if you finish with the bean, you lose! Swap lanes with other players to get rid of the bean. 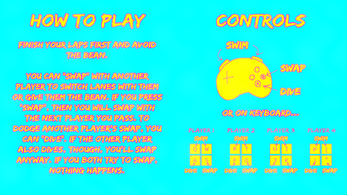 Keyboard controls are available, but gamepads are highly recommended! Made by Sean, Ryan & Ian for GGJ2017 with Pixi.js.